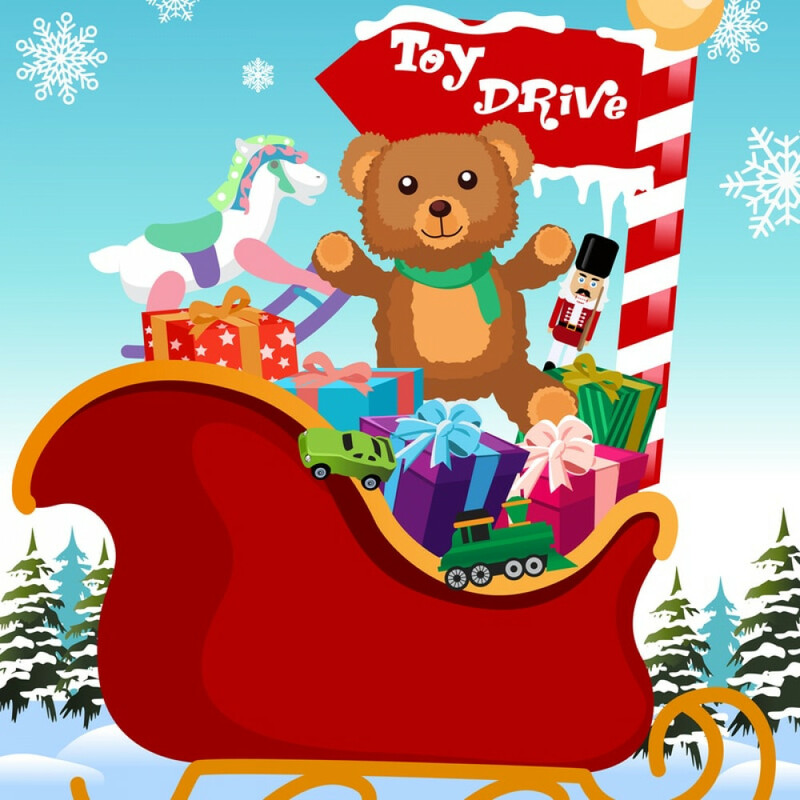 The Big Bend Community College Veteran Resource Office is looking to spread some holiday cheer among military veterans and their families during its first ever toy distribution event this Saturday and Sunday. The event is being held in connection with Operation Homefront’s annual Holiday Toy Drive— a nationwide Christmas toy collection and distribution campaign. Since 2008, the organization has served nearly 80,000 military families through its various holiday programs. The Big Bend Veteran Resource Office partnered with Operation Homefront earlier this year during the Back-to-School Brigade school supply distribution event. Toys are on a first come, first served basis and are intended for dependents of veterans, active military, guard and reserves as well as all ranks of post 9/11 wounded, ill or injured. Parents will need to bring their military ID, DD Form 214 or driver’s license showing veteran status, as well as a bag, when picking up toys.